PatentlyO is a blog that follows current issues concerning patents written by two professors of law. Peer to Patent is a crowd-sourced project that allows the public to assist in patent examination. 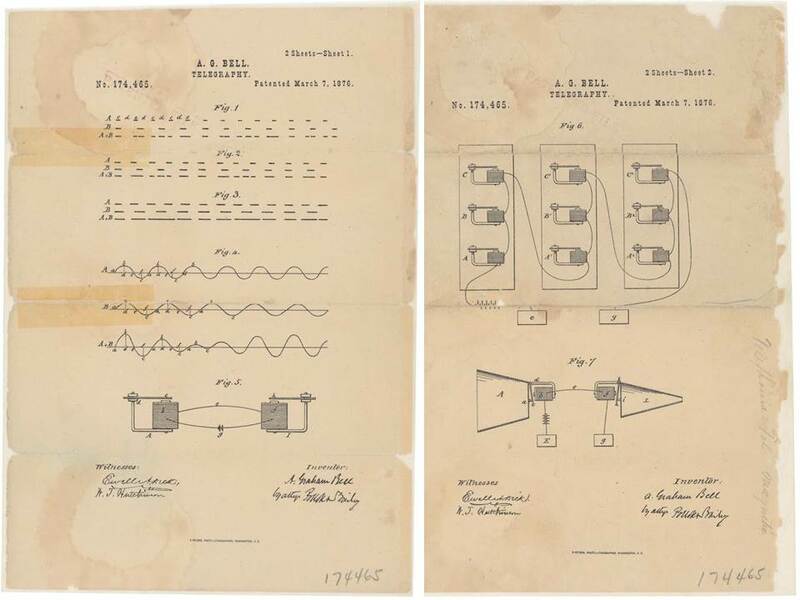 Alexander Graham Bell's Telephone Patent Drawing from the National Archives, search their site for more historic patent documents. Use as primary sources for students or your own interest. Try the National Archives' Digital Vault for a more engaging experience. 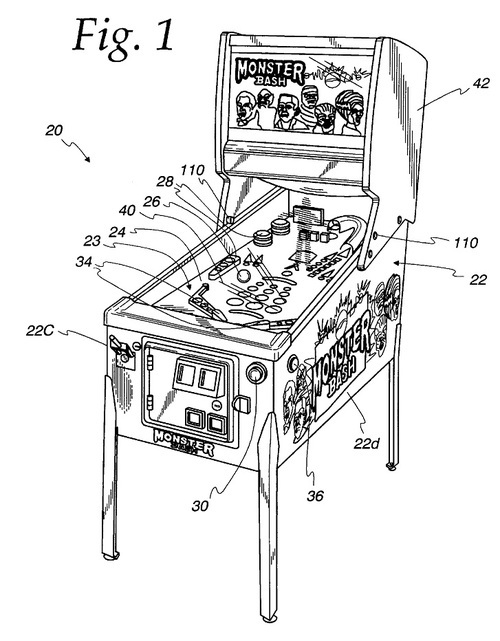 Context-Free Patent Art presents amusing or strange illustrations from video game patents without comment or context. See if you can figure out what these illustrations were trying to say!